Flexible Spending Accounts offer you the opportunity to set money aside, pre-tax, for healthcare and dependent care assistance. The resources on this site will help you to learn all you need to know before enrolling in a healthcare or dependent care FSA. This site includes video tutorials, frequently asked questions and interactive calculators. 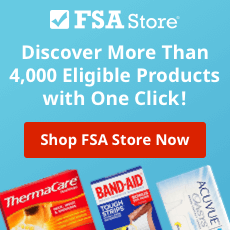 Start by learning about the basics of an FSA with our What is an FSA? video.